Feel stylish in the the Bonnie Lack Cocktail Dress by Tania Olsen, a trend seasonal dress designed for all body types! The intricate lace is a real feature. Designed in our Australian studios, the Bonnie Lace Cocktail Dress is a staple for every womens wardrobe. Featuring a thick lace overlay, and slim fit slip, the Bonnie creates a beautiful flowing, yet structured fit. The delicate lace is themed slightly longer than the dress for a feminine touch. 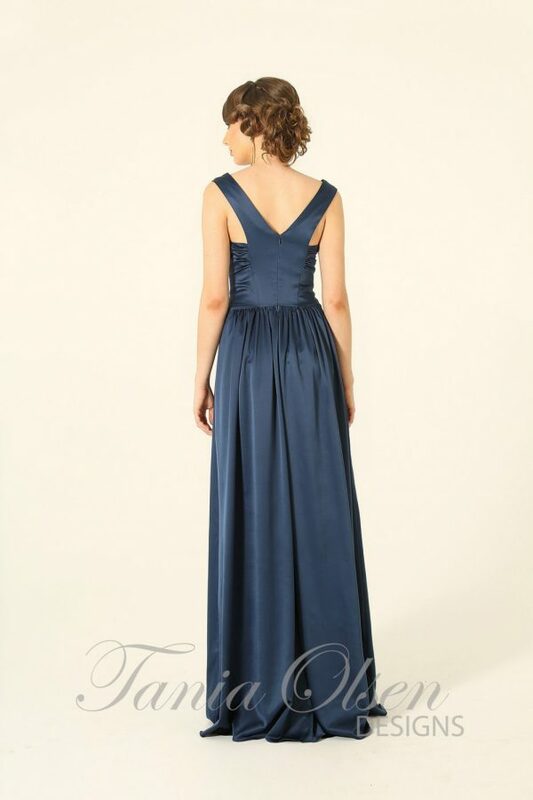 A key hole back is used with fabric buttons which adds a nice touch to finish off the dress. Coming in two striking colours, gold, and gunmetal, the Bonnie is a versatile dress which can be worn to any social soiree.